Did you know that we are lucky enough to have some of the best ropes in the world be from a local New England company? Sterling Rope is out of Biddeford, Maine and they engineer and manufacture the best ropes to climb on that you can find in any gear shop. Their DRY XP is one example of how they are making their products more and more awesome. Dynamic ropes with this label are certified to have bomber water resistance. 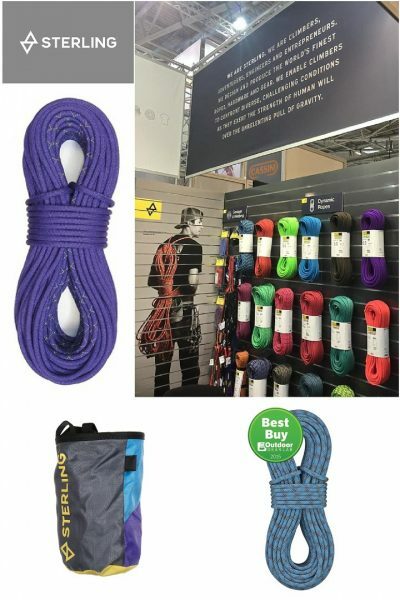 Check out all the details and which ropes are available, and when. Check out the process here! Sign up for clinics this year and you likely will get to see for yourself! They’ll also have a table at IME for the weekend and you can get all the beta and get to look and feel yourself! SO glad to have these guys back supporting us this year, check them out! It’s all starting to come together! 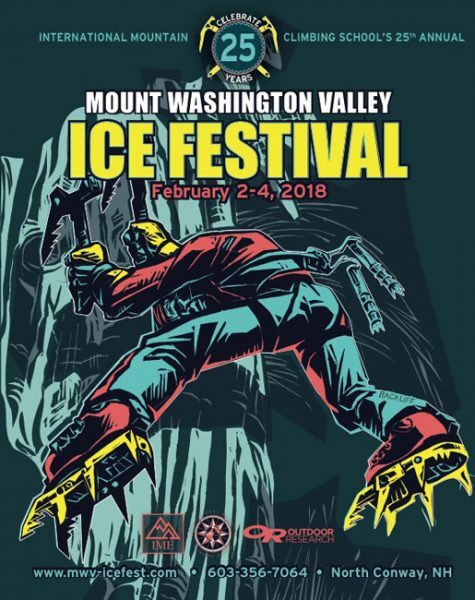 We just got word from our great friends at Outdoor Research that they will be back again as the Headlining Sponsor to this year’s Mount Washington Valley Ice Fest! 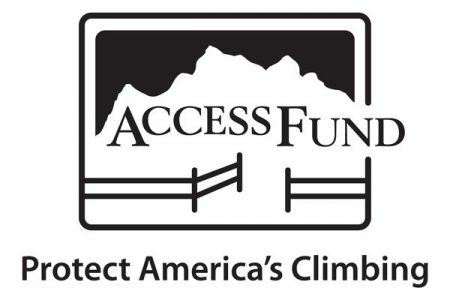 Thanks for being so rad, Outdoor Research!